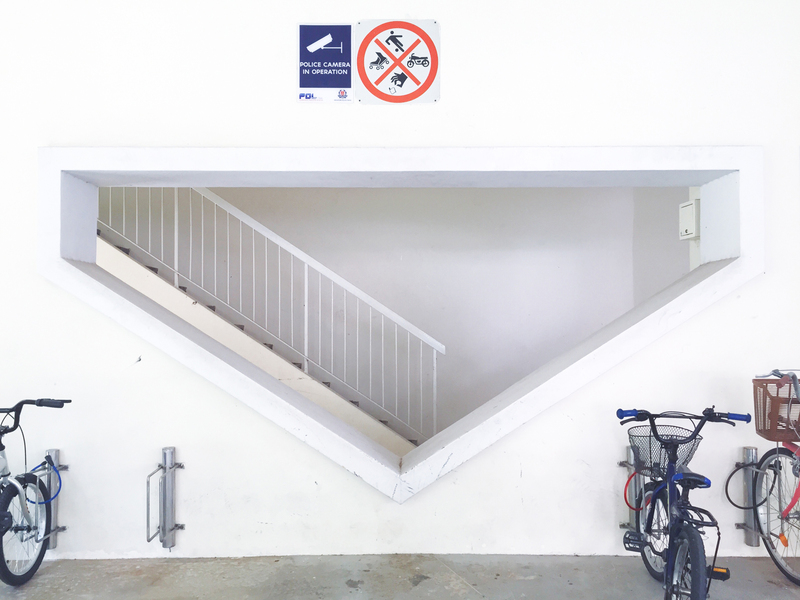 Singapore is known for quality public housing where more than 80% of Singaporeans stay in Housing Development Board (HDB) flats. 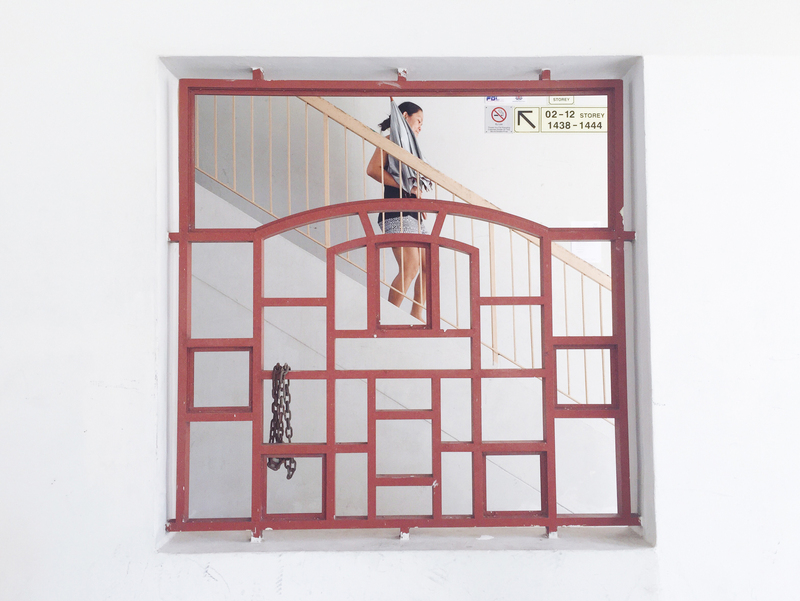 What is lesser known are the architectural wall features at the void decks of HDB flats. 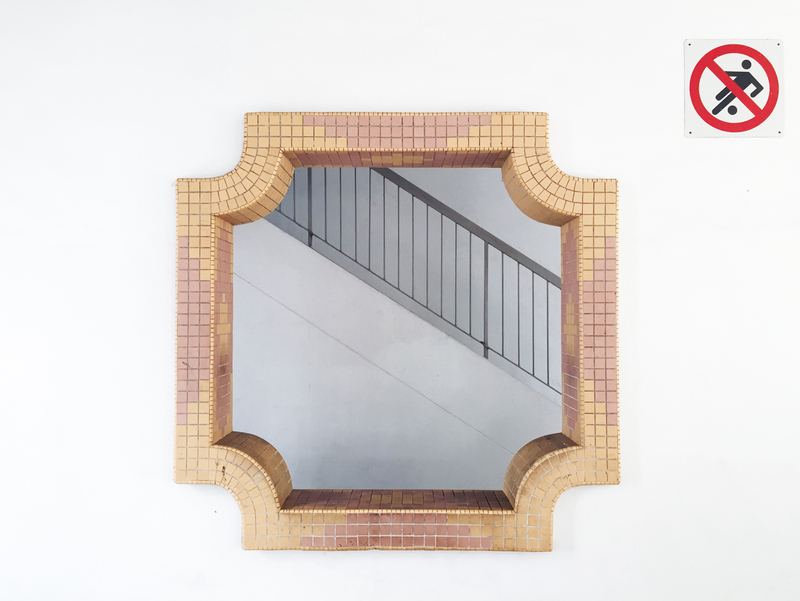 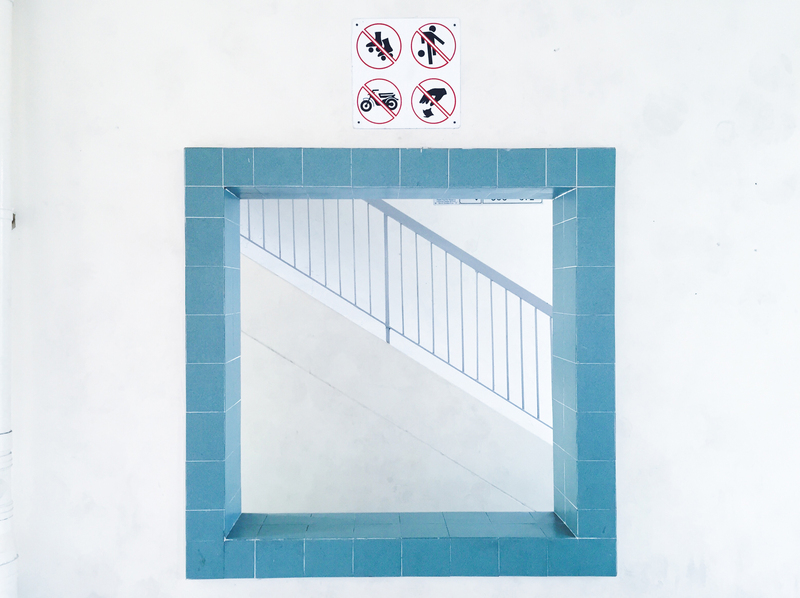 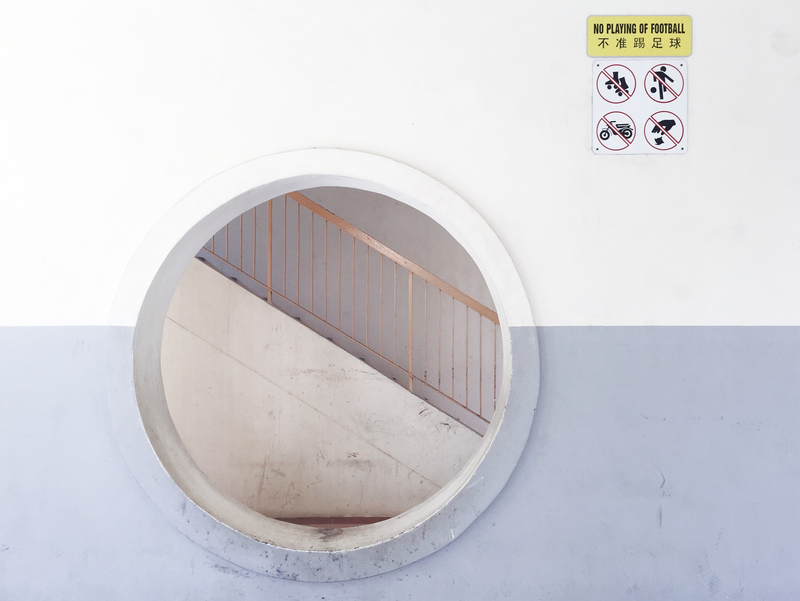 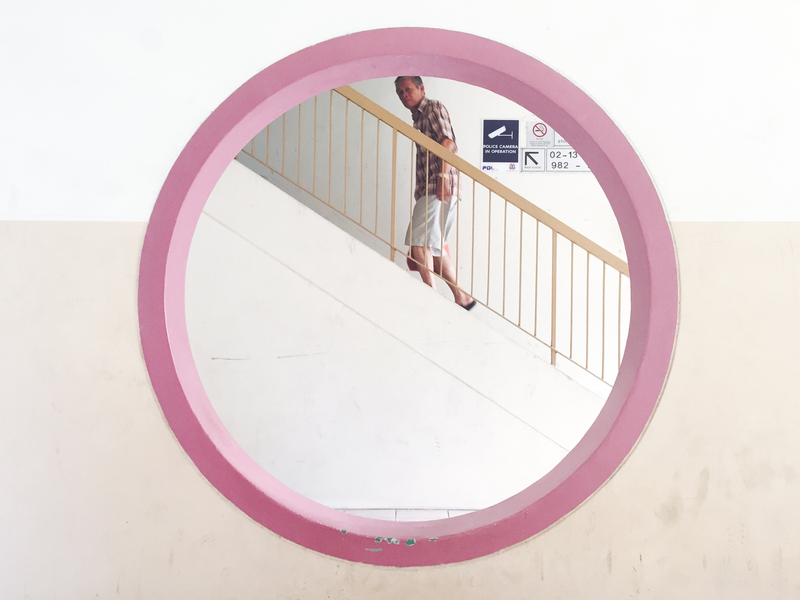 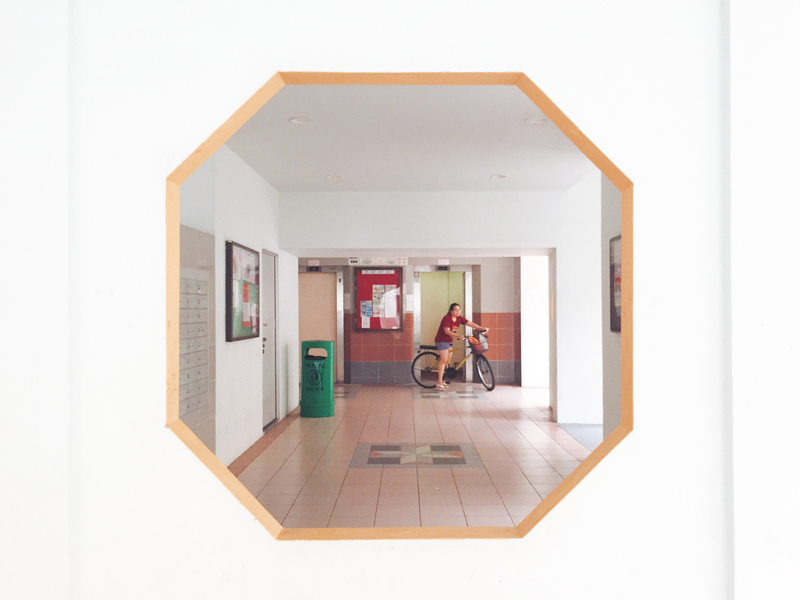 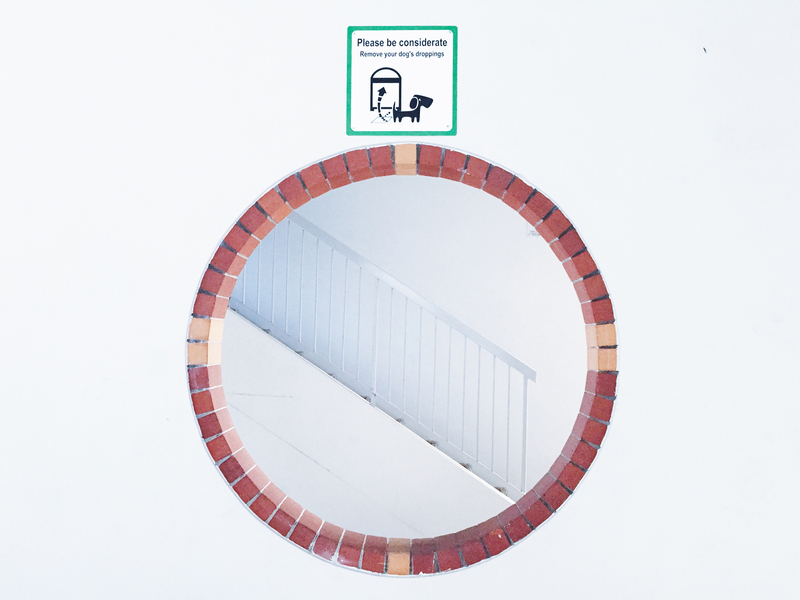 This "hole-in-the-wall" feature comes in various shapes and bright pops of colours which jazzes up the void decks, common spaces for Singaporeans to gather. 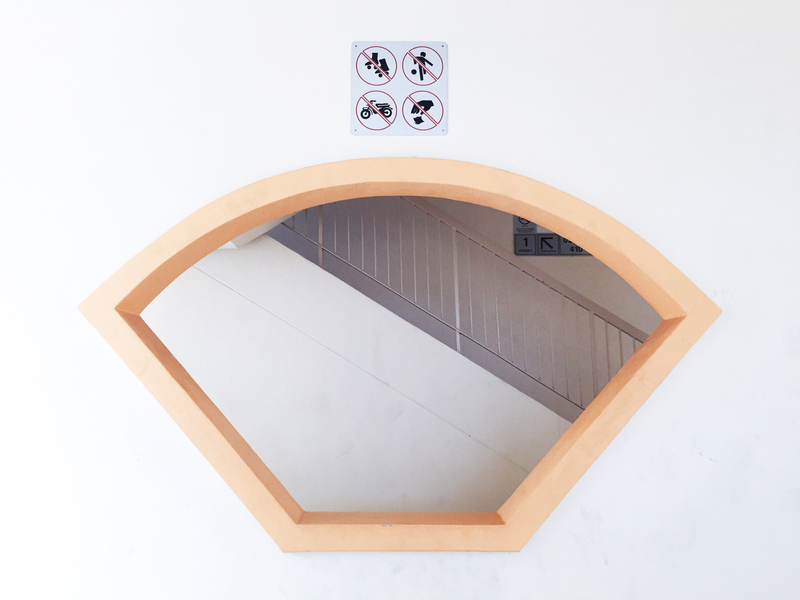 While they are more commonly found in older flats, these "holes" are recognisable by Singaporeans as part of Singapore's landscape and heritage. 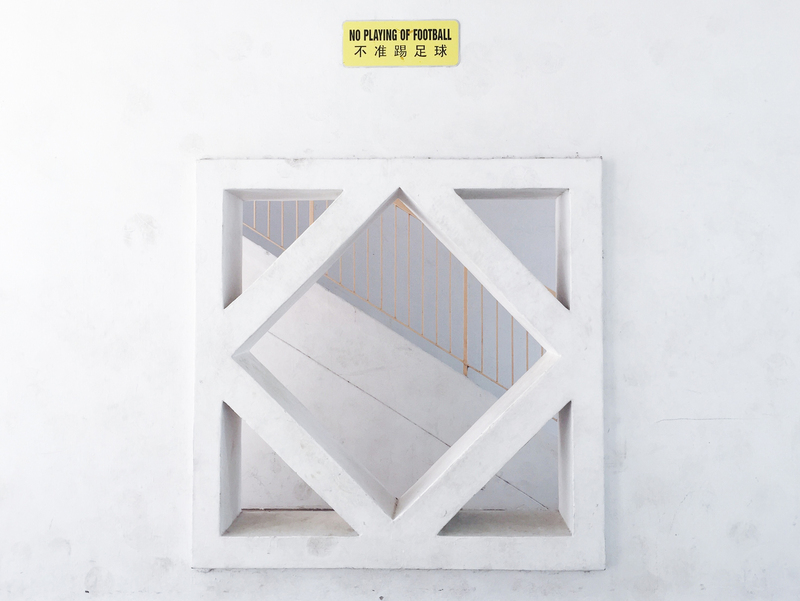 This series aims to compile these "holes" that are found in what Singaporeans would colloquially describe as, "your house downstairs".